Not everyone can afford a top of the range smart phone, which is why top brands like Blackberry and Motorola are coming up with budget smart phones, which are performance oriented and stylish. When compared to some of the Apple and Samsung models they are simply gadgets that are designed to last you a while, without anything too technical being involved. 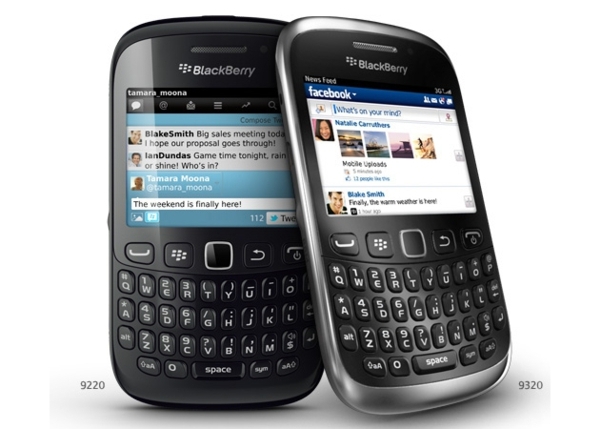 The Blackberry Curve 9320 and the Motorola Droid Razr Maxx are two phones which are wonderful devices to have for low prices. Considering how popular Blackberry handsets were until quite recently, it is a little disappointing to see them not match up to the recent Apple handsets for example. However, what it does have going for it is the honesty of the product. What I mean by that is there are no fancy features and definitely no added zing in the handset. You get what you pay for and on the plus side, the performance, speed, processing capability, DNLA, and Wi-Fi are simply superb. The screen size is small and devoid of personal options. However, the battery is strong, there is a basic camera, and there is speed, text facilities with dictionary and auto-correct options, and an Internet browsing feature with several add-ons to it. Not a collectible for sure, but the Blackberry Curve 9320 is a handset for the working professional with its syncing and multi-tasking functional ability. The Blackberry Curve 9360 might be a better option if you’re looking for the sassiness and a handset packed with features, but when it comes to being in your budget, the Blackberry Curve 9320 is a great smart phone. The Motorola is a great phone, simply on account of its battery life – even if you disregard everything else. Of course, it has a processor capable of running the Android operating system it is powered on, it has a huge AMOLED display capable of running videos and gaming with ease, and its memory is large enough to make multitasking on the handset really simple. However, the battery makes the phone a top notch choice when it comes to smart phones that last a while. Unlike almost every other smart phone that only last for around 14 hours of talk time, the Motorola Droid Razr Maxx can last longer than 24 hours. Thus, you can play games, surf around, and watch videos for much more time on the Razr Maxx than you can on other phones. There are only five home screens being offered here when compared to the seven more commonly offered. If you overlook its minor issues, the Droid Razr Maxx is a sleek and trendy device to have. The Motorola Droid Razr Maxx and the Blackberry Curve 9320 are handsets that are stylish and powerful, minus the glitz of other handsets. Perfect for all users, from executives to stay at home parents, they are the ideal phone for those on a budget but who still want a handset that keeps up with the crowd. Phil Turner has seen the iPhone 4s and agrees that it looks good, but he needs something bigger.